PROFESSIONAL FILM SCANNING SERVICE - NEGATIVE, SLIDE AND PHOTO SCANNING, HIGH-RESOLUTION FILM SCANNING. Thanks for helping me preserve years of memories. 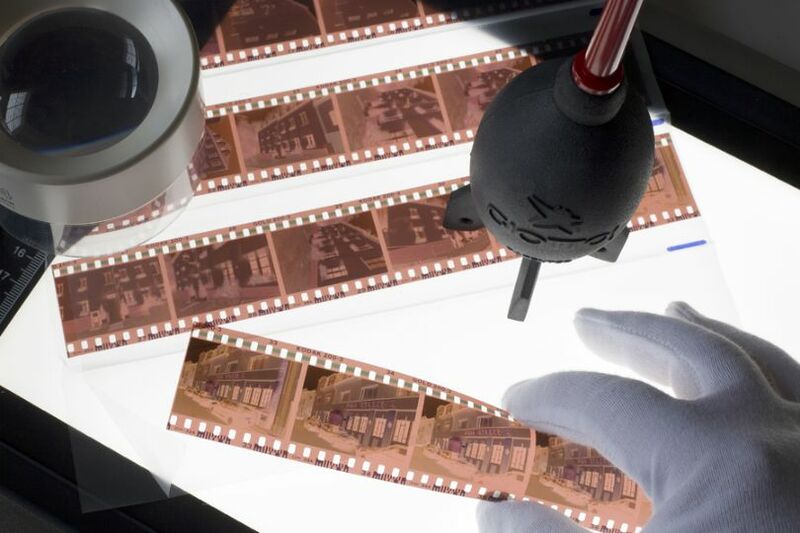 White Glove Scanning is a professional film scanning service providing high-resolution film, slide and photo scanning at very competitive prices. Our service includes negative scanning and slide scanning from 35mm up through 4x5 inches, as well as photo scanning up to 8x10 inches. All our scanning is done on-site in our facility in Athens, Alabama. We never send your film or prints to another country like some other scanning houses. 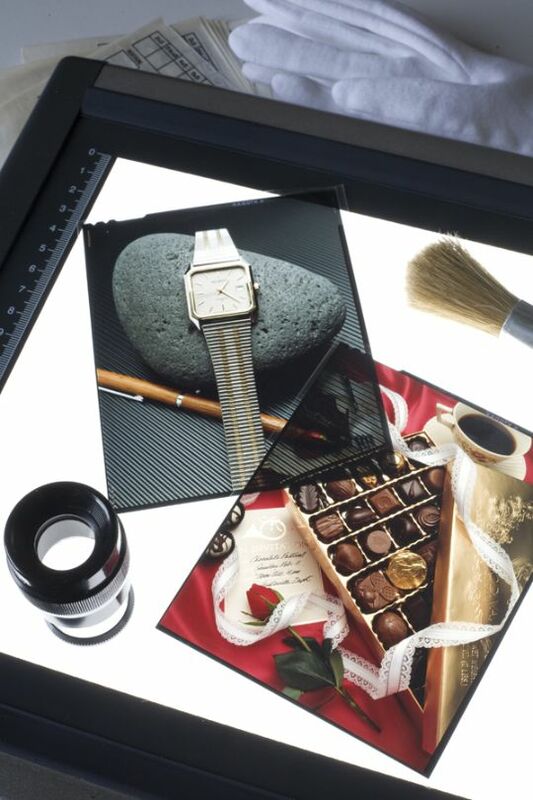 We understand the value you place on your precious memories, so we take extra measures to ensure that your original negatives, slides and prints are treated with the utmost care throughout the process and returned to you in the same condition in which they were received. We truly live in an amazing age. The digital revolution has influenced so many facets of our lives, and none as much as in the area of visual communications. Those who once said that digital technology would never take the place of film media are eating those words today. While film still has its place, the advantages of digital imagery in convenience, flexibility and cost cannot be disputed or underestimated. The ability to store, process, retouch and distribute photos electronically has quickly become the method of choice. Add to that, the ability to easily correct color and exposure, crop, enhance, remove dust and scratches, it is easy to see why the digital revolution has taken such hold. Restoration of old photographs, once an arduous and time consuming process requiring extensive retouching skills, now takes a fraction of the time it once took and yields better results in almost every case. Once you accept the advantages of digital technology, it only makes sense to want to bring these same advantages to the analog or film world. 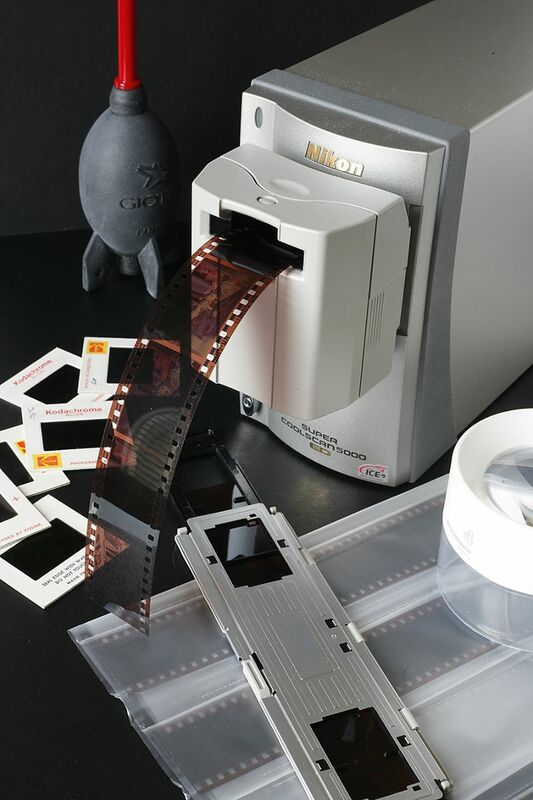 Scanning your film, slides and photos not only transforms them into a digital format, but also acts to preserve those precious memories for many years to come. Once digitized, your priceless memories can now be duplicated on CD and DVD, shared and even archived offsite for the ultimate in safekeeping. Why you should make White Glove Scanning your scanning service provider. We are professional photographers and we understand the importance of the proper handling of your negatives, slides and prints. Although we embrace this digital age, we appreciate the value most people put on those lifelong memories. We also know how difficult it might be to box up those precious memories and send them across the country. While we have little control over the mail or various shipping services, we can do everything to ensure that your negatives and prints are safe while in our care. Whether you are a professional photographer or photo hobbyist, your materials will be treated like we would treat our own. Please understand that we will never send your valuable materials to another country as so many scanning houses do. Your memories and important business assets will never be out of our care throughout the scanning process. 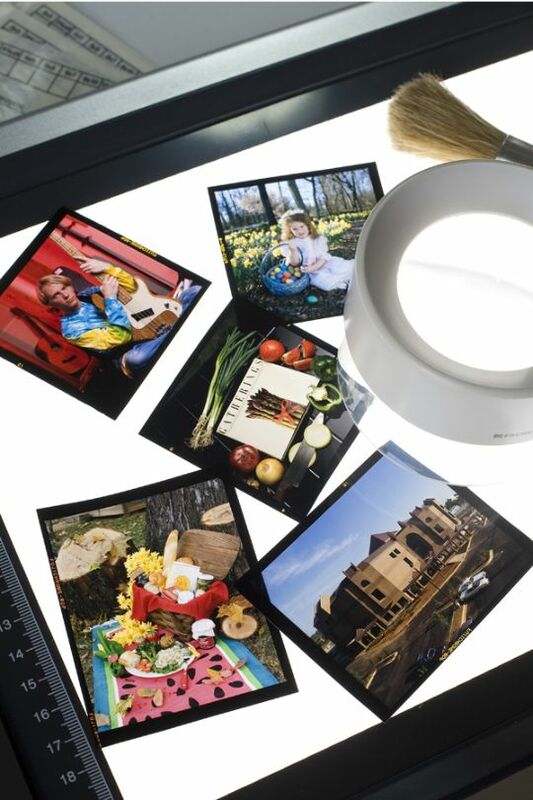 We use only state-of-the-art Nikon and Epson scanners for the finest quality scans. The Nikon Coolscan 5000ED and 9000ED scanners have long been considered state-of-the-art equipment. They are dedicated film scanners which provide a much higher level of image quality at higher resolutions to provide the best digital files. They also provide the ability to offer options such as Digital ICE (spot and scratch removal), ROC (corrects and restores color) and GEM (reduces noise and film grain). We use Epson Perfection V750-M Pro professional scanners for large format and print scanning. These scanners even provide fluid scan capabilities to effectively remove scratches and reduce grain from black and white negatives, which up until now has been very difficult to do. Cost. We pride ourselves in providing the best quality scans at very competitive prices. Scanning is very labor intensive, especially when done by hand, but we feel that it is the only way to insure the safety of your negatives, slides and prints. 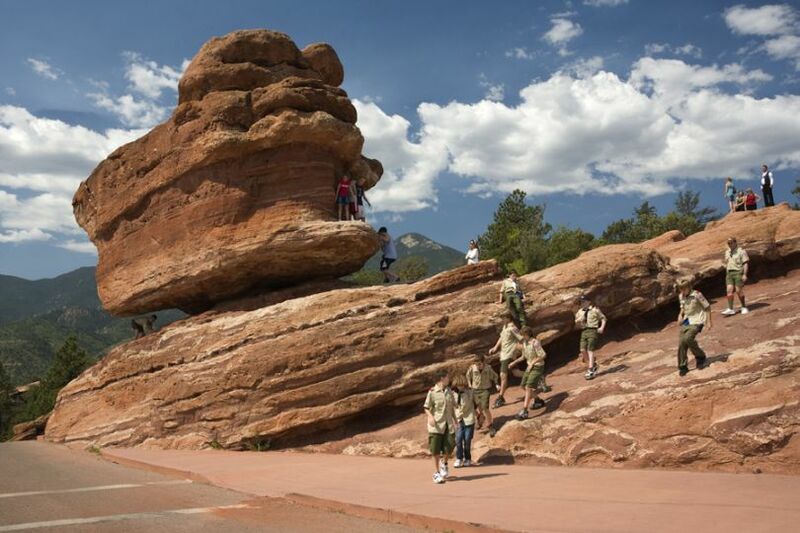 We feel that our prices are very competitive once you factor in the time required to provide this personal attention. We take pride in being able to meet the needs of both the individual or the corporate client. More and more businesses, schools, libraries, etc. realize the benefits of having their image assets digitized. Not only does digitizing transform those materials into a format much more compatible with today's computer age, but it also allows administrators and office managers to reclaim valuable space that was being taken up by boxes full of slides, films and photographs. Accept no substitutes. There are others scanning services with similar names but we are the original and the best! 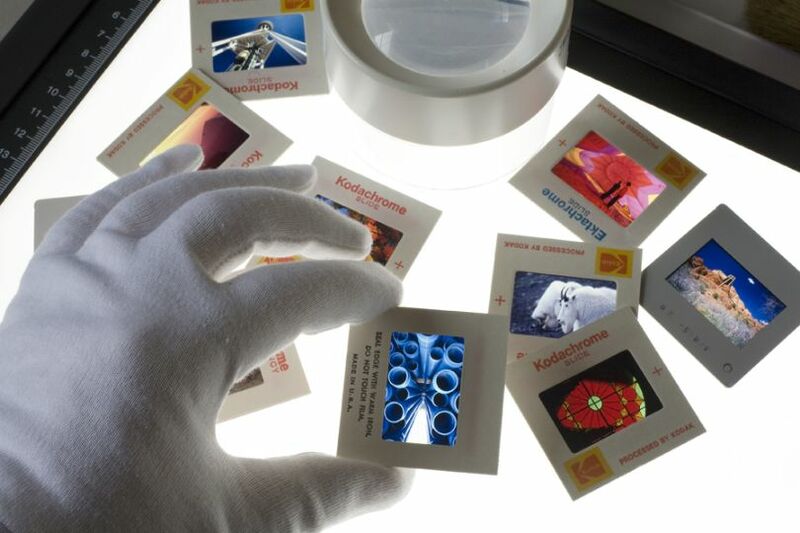 Why digitize your slides, negatives and prints now? Unless you are warehousing your slides, negatives and photographs in a darkened, temperature and humidity controlled environment, your precious memories and image assets are deteriorating a little bit each and every day. Without tight control over these conditions, your slides, negatives and films lose color and contrast, become more brittle, and continue to attact dust and dirt like a magnet. Contaminants in the air like formaldehyde, hydrogen sulfide, ammonia, vapors from solvents cleaners, etc., all have detrimental effects upon both processed and non-processed film. Stored in damp environments, mildrew can easily develop and under certain conditions, insects can actually eat away at film emulsion, turning your slides and negatives into a pile of dust. Moderate and long-term film storage requires a light-tight container and a temperature maintained at a constant 70°F (21°C). 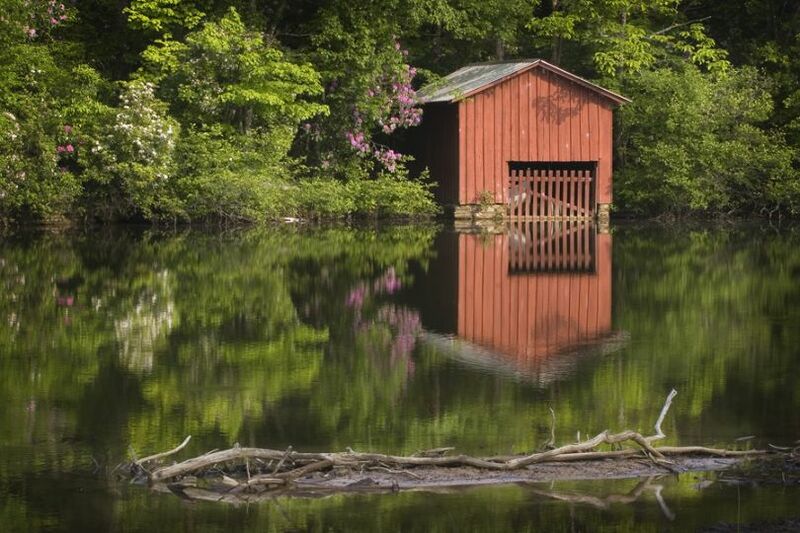 Humidity cannot fluctuate lower than 20% and higher than 30%. Too low a humidity attracts dust and dirt and causes films to curl, making printing and scanning very difficult. Too high a humidity promotes the growth of bacteria, molds and fungi. Some fungi can destroy emulsions by ingesting the gelatin. If your slides and negatives have been subjected to extended periods of daylight or even moderately strong artificial light, they have probably lost a portion of their original color fidelity. Strong UV light fades film as it does most things. Modern scanning techniques can restore a certain amount of color loss, but only up to a point. Severe color loss cannot be restored completely. Once you understand all the factors conspiring to destroy your valuable slides, negatives and prints, you can more fully appreciate the need for transforming your materials into a digital format. Electronic files are not affected by the conditions which are so harmful to film. That is why it is so important to have those precious memories digitized today! Don't put it off any longer or you risk losing everything to the passage of time and an unfriendly environment. Your service is great. Thanks for taking such good care of my materials. I never knew my 30 year old slides could look so good. You gave them new life. Best and quickest scans I have ever had. Thanks guys. I could not believe that all those scratches and dust spots were gone from my negatives. Nice job. I'll be back.